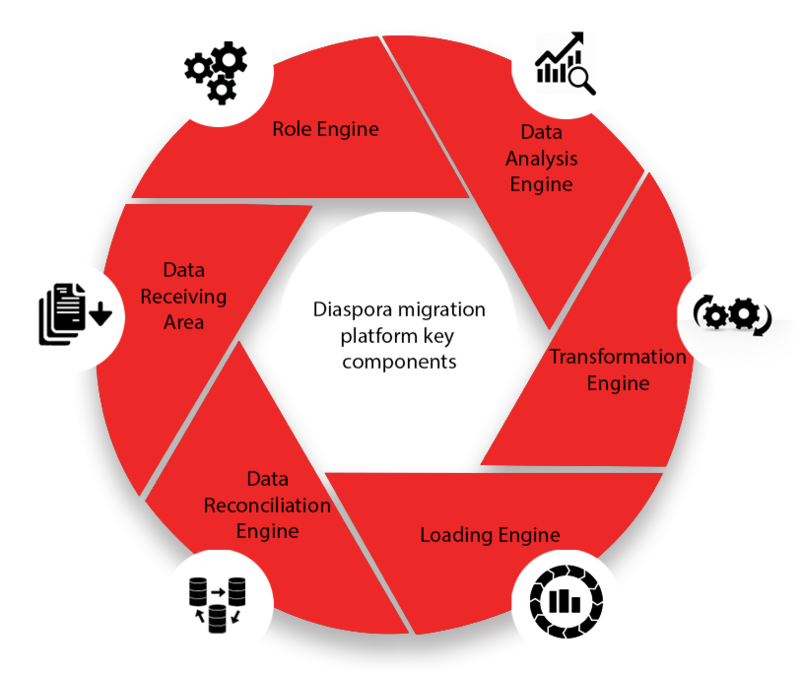 PROLIM has helped their customers with Diaspora PLM integrations that helps better collaboration, increasing usability and cost savings. 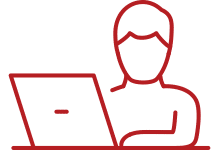 We develop, deploy and deliver the industry demand with successful of PLM implementations in business outcomes across the globe. 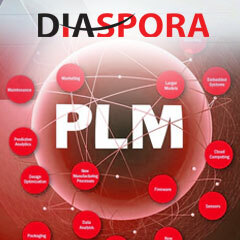 Our PLM experts provide the support on Diaspora PLM platform solution and provides 24 x 7 support following sun model. 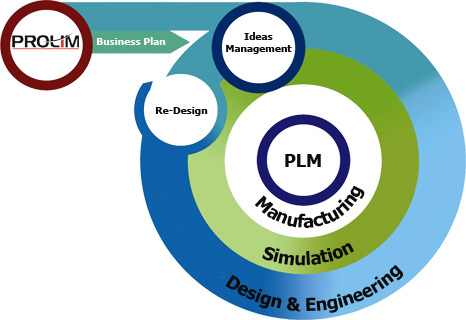 This experience has led to the creation of our methodology that we call “Think PLM – Think PROLIM”. 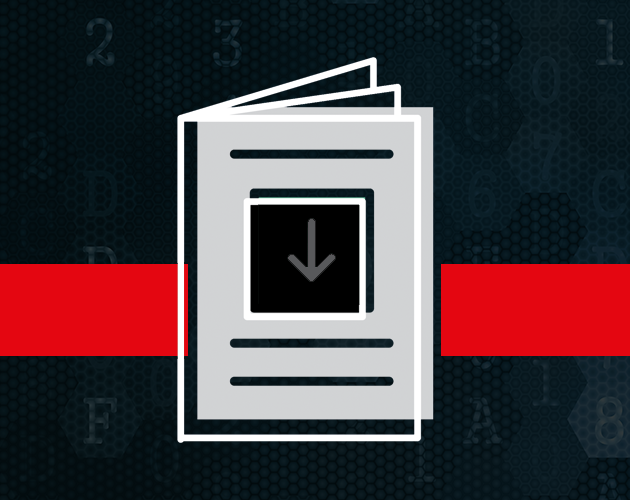 Faster PLM implementation and a quick ROI. 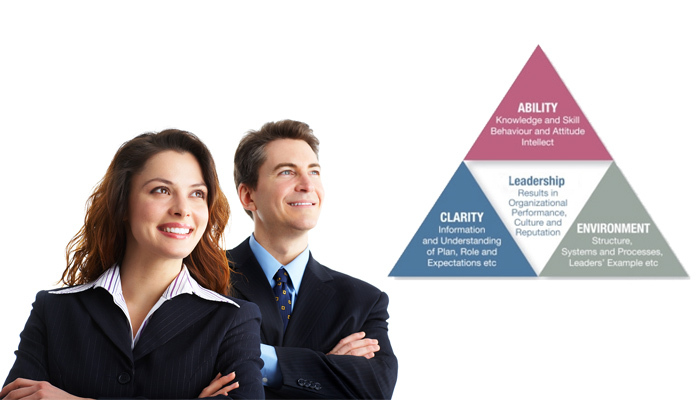 Define and prioritize objectives from a business perspective. 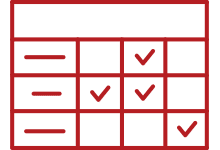 Zero wait state on prototype issues.